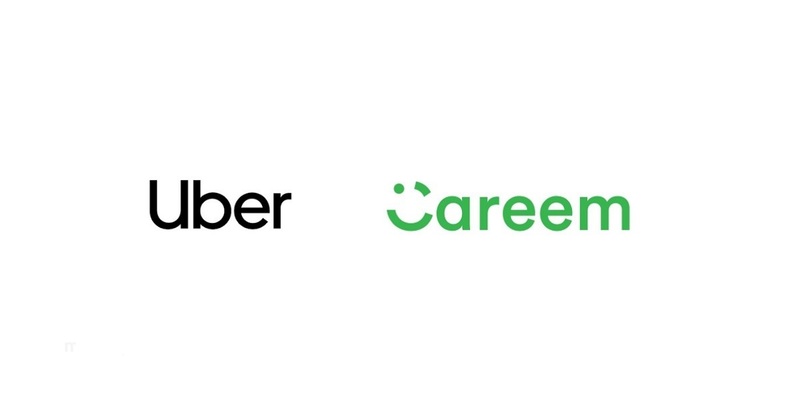 Even after previous denials from both the companies, the rumors about Uber potentially acquiring Careem are not dead yet. Bloomberg, quoting unnamed sources familiar with the matter, has reported yesterday that the companies are still in acquisition talks for a deal that could value Careem between $2 billion to $2.5 billion. The report notes that the talks have not been finalized and could end with no deal. According to the report, Careem’s management is trying to convince company’s shareholders of merits of the deal. Bloomberg had first reported the talks in July saying that Uber and Careem are discussing different option to merge their business. Earlier this month however, Egypt’s competition regulator had issued a statement saying that they’ve reached out to both the companies to make them aware that any merger or acquisition that harms the freedom of competition in Egypt could be violation of the law. Both Uber and Careem, according to the statement had denied reaching any agreement, responding to Egyptian Competition Authority’s concerns. After Uber sold its businesses in China, Russsia and Southeast Asia to local competitors in exchange of minority stakes in them, company’s CEO Dara Khosrowshahi had said that they would not go for a similar deal in any of their remaining markets including Middle East as they’re in a position of strength in these markets.